5. How D'ya Like to Love Me? 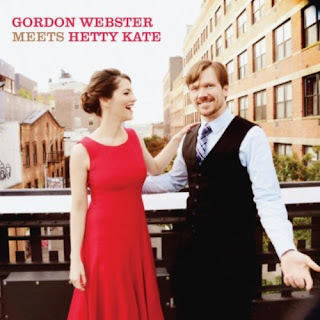 Personnel: Gordon Webster (piano) and Hetty Kate (voice).